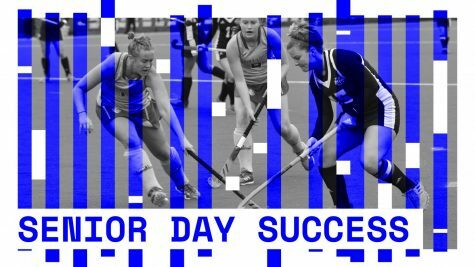 The Massachusetts field hockey team lost to No. 17 Boston University 3-0 on Friday, moving its record against ranked opponents to 0-4 on the season. 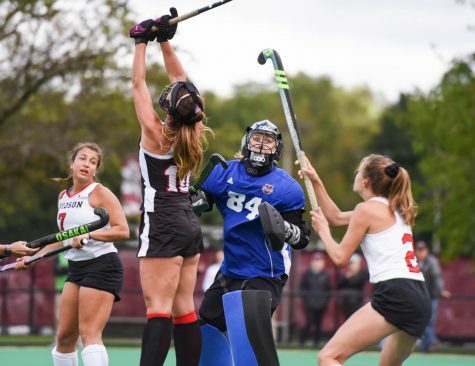 UMass sits at 2-6 overall and has now lost its last three games against ranked teams, including Northeastern and defending national champion Maryland. 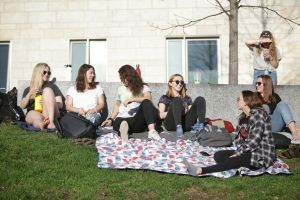 The Minutewomen also dropped their season opener to Boston College. 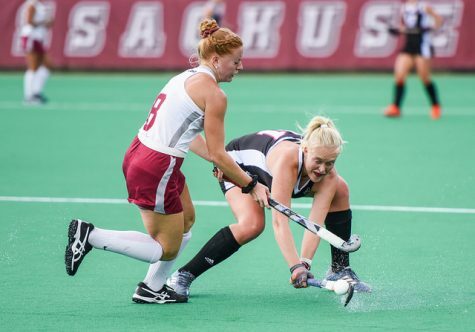 Despite the losses, UMass coach Carla Tagliente has concerns about more pressing problems. By looking at the numbers, UMass is struggling on offense against ranked teams. In four games, the Minutewomen scored two only goals, while allowing 14 in. 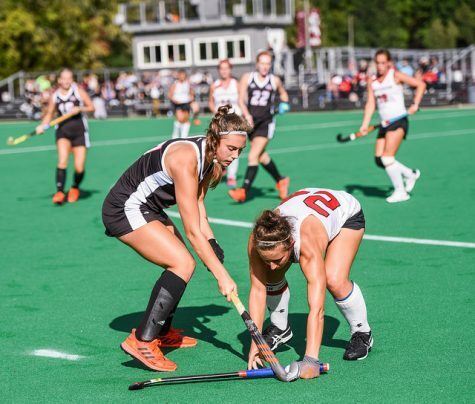 UMass has been shut-out twice, and has struggled to keep up with its opponents in shots taken and penalty corners. “We just haven’t been executing, some of the games we’re getting enough shots but we’re just not creating second and third chances, we’re just one and done,” said Tagliente. 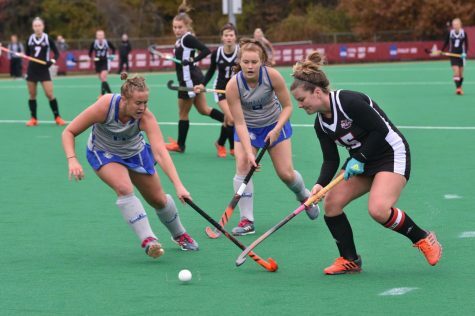 Only against Northeastern did the Minutewomen manage to take more shots, despite losing an overtime thriller, 2-1. 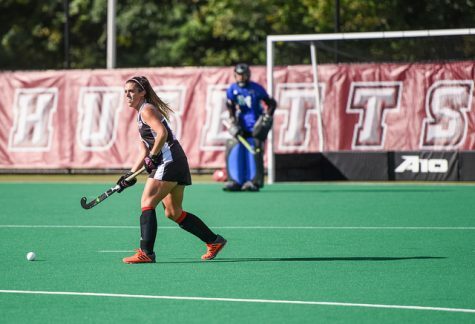 Combined however, through four games against ranked teams, UMass has been outshot 78-44 and allowed nearly double the amount of penalty corners. Tagliente may not have to worry for too long however, as the Minutewomen began last season in similar fashion, starting the first eight games with a 3-5 record. 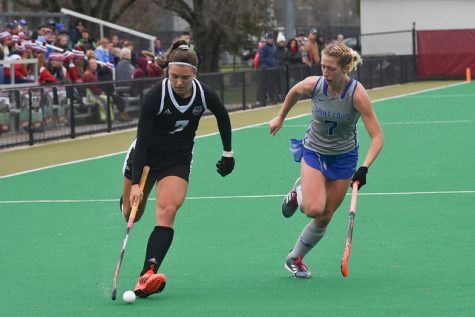 Through those eight games UMass managed eight goals. 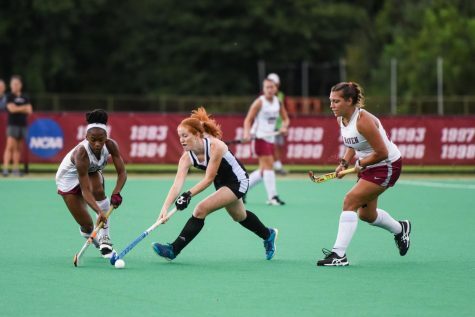 Through eight games in 2011, UMass has already amassed 11 goals. UMass was undefeated in conference play last season and looks to repeat in 2011. 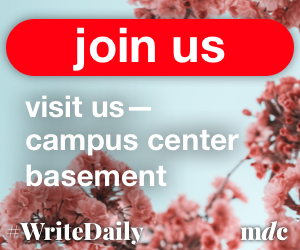 The difficult non-conference schedule continues for the Minutewomen as they hit the road to take on No. 4 Connecticut and No. 5 Syracuse. 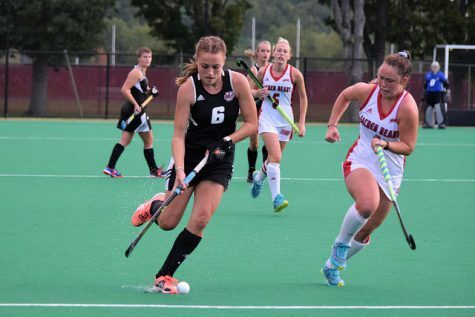 UMass had success against both teams last year, picking up shut-out wins in both games. 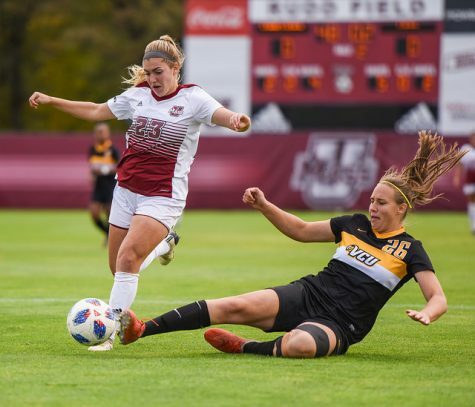 After wrapping up games against the Huskies and the Orange, UMass begins its Atlantic 10 conference schedule against Lock Haven. “There are good teams in our conference but I think that there is a lot of pressure in these non-conference games and a lot of pressure moments so this prepares us well mentally when stepping into conference play when we need to win those games,” said Tagliente. Since 2008 UMass is 16-3 in A-10 play including clean sweeps in 2008 and 2010. The next time the Minutewomen return home to Garber Field is Oct. 14 against Saint Joseph’s.